General Motors is looking for developers from different employment backgrounds, including those from the mobile and gaming universes. General Motors Canada is crowdsourcing its next group of coding engineers to help design software for its vehicles. 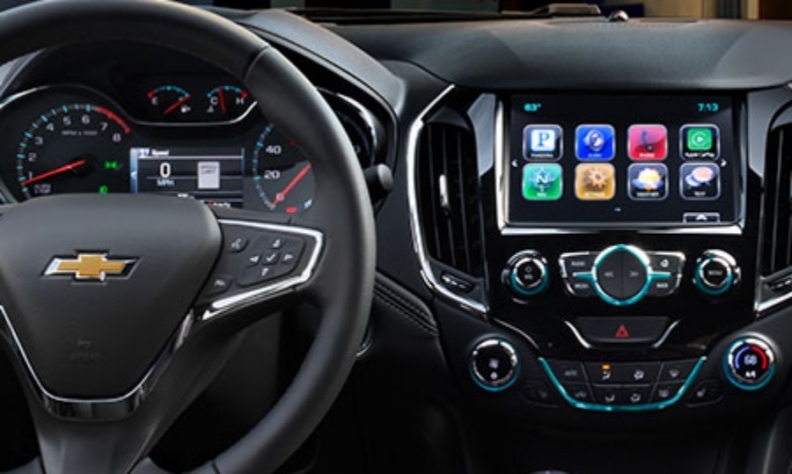 The GM Canada Coding Challenge is a way for the company to identify, interview and possibly hire Android and Java developers for its automotive technology and infotainment systems. “More software development and coding is critical to vehicles and the future of mobility,” said Ted Graham, GM Canada’s head of open innovation. The challenge is run completely online, where candidates take one of the automaker’s coding tests. If they pass, they qualify for a direct invitation to interview with GM’s talent acquisition department. When asked how many people the company plans to hire through the challenge, Graham called “an ‘it depends’ question. “Sometimes we hire folks and other times we hire them down the road because they know us from the coding challenge.” he said. In June 2016, GM Canada announced it plans to eventually have 1,000 research and development engineers working for it in Ontario, including 700 software engineers focused on infotainment, controls, active safety and autonomous technology. The coding challenge is a way to help fill those 700 jobs at a facility in Markham, Ont., the company said. The challenge is open to everyone worldwide, not just Canadians, and for the time being the challenge is open with no end date. “We need to look at all the talent out there,” Graham said. As vehicles drive toward electrification and autonomy, more software and more code is needed. For example, the Chevy Volt alone has 10 million lines of code and it’s not autonomous. By comparison, the last space shuttle had 40 million lines of code, Graham said to illustrate how much of a role coding now plays in the development of today’s vehicles. General Motors is looking for developers from different employment backgrounds, including those from the mobile and gaming universes. Autonomous vehicles might one day allow their passengers to work from the car, play video games and stream music and live TV. “We’re looking for lots of different experiences to round out our team. You want them to be able to recognize new types of problems we’re solving,” Graham said. General Motors chose to do most of its publicity for the challenge on social networks, including LinkedIn and Facebook, which Graham said gives the company a greater reach than a standard want ad. Graham’s recent post that sought out autonomous engineers garnered 5,000 views in 10 hours. “It’s an incredible way to reach a wide array of talent,” he said.